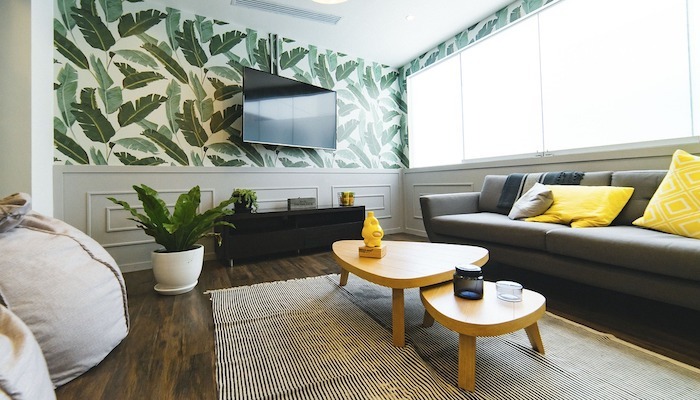 Buying a TV on a budget is often seen as a daunting and challenging process, you want to ensure you get a good quality TV that is worth how much you're paying, but you also need to ensure you don't surpass your budget. It's a common misconception that you can't buy a good quality budget TV when you have only 200 dollars or less. 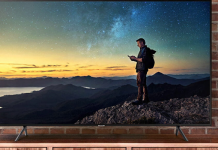 It's obvious that you're not going to get one of the best TVs around when you're just paying a small amount, but you can still get something the whole family loves, or even a model that would work well in a bedroom or kitchen area. You don't always need to buy a TV just for your living space, it can be for anywhere in your home. 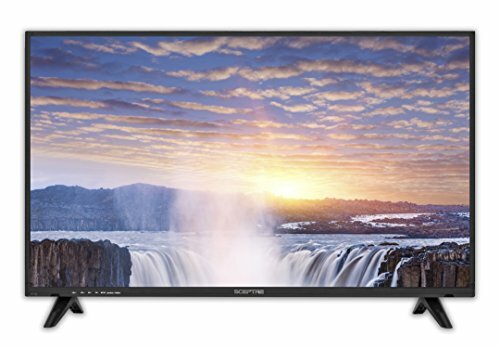 Can you get a good TV for under $200? Where to Buy Samsung Smart TV for Under 200 Dollars? Best flat screen TV under 200 Dollars? Best 32 Inch TV Under 200 Dollars? Best Smart TV Under 200 Dollars? We've created this list of the top 9 TVs under 200 dollars, there is plenty of information on them all which will ensure you get the best review of them. There are no biases within these reviews either, so what we say is reliable and definitely trustworthy! Included in this guide is also some more tips and tricks if you're wanting to buy a TV but don't like the look of any of the models below. Use our tips to help you make a balanced and insightful decision on your newest purchase. Got a bigger budget? Try these awesome TVs for Under 1000 bucks! If you're on the hunt for a great TV that performs well across the board, this Vizio model might be your knight in shining armor. It's able to handle motion really well, and its design is beautiful too. 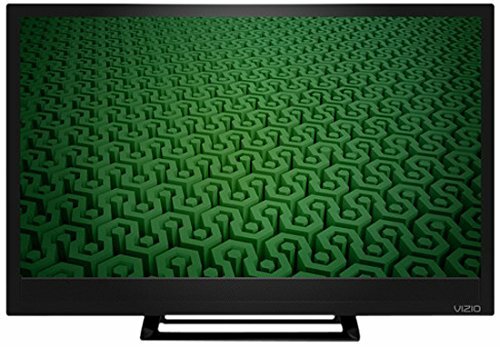 It is arguably the best cheap flat screen TV under 200 dollars on the market right now. The design is simple, but it is pretty and definitely aesthetically pleasing to the eye. The borders and stands are a glossy black finish which means it will fit perfectly in any modern home. The 32" Smart TV overall is an excellent quality considering the affordable price of it, the input lag is low too meaning it's the ideal choice for any gamer. The screen isn't huge, but it's big enough to play your favorite video games on it or watching comedy movies! While the picture quality is average, the contrast ratio and black uniformity are good which is impressive considering how cheap you can purchase this TV. It's not every day you come across a 200 dollar TV with these qualities and design. The Vizio D32X-D1 isn't too bulky either which means if you want to mount it onto your wall or leave it free-standing. The choice is yours! Why We Liked It - The technology industry is a confusing place when there is so much to choose from, having models like this available and so affordable keep our faith within the TV industry. We still love it! Got a bit more to spend? You may want to head over to our best TVs under 500 dollars review. 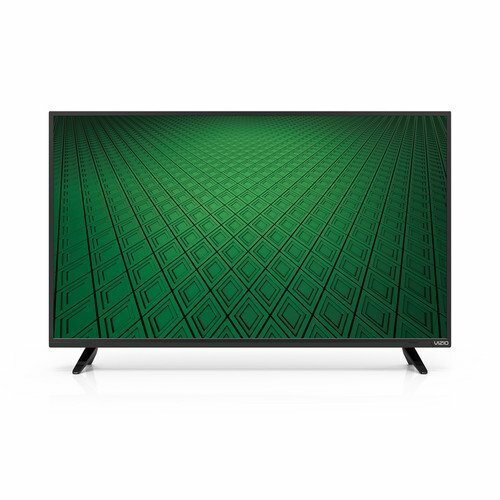 Similarly designed to our top choice, this Vizio D39HN-E0 model is a popular choice with those people who like having some extra features on their TV. This LED-backlit TV has a 720p resolution (which is lower than our number one, but higher than others on this list!). This may seem like a low resolution TV considering we have 4K available now, but since the TV is smaller than average the resolution still looks great. However, this model is around 7 inches larger than the Vizio model above as it comes in at 39 inches. It has two HDMI inputs and one USB port which is handy if you need to plug in a console or charge any electronics. 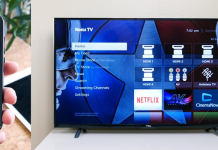 It is definitely one of the best-LED TVs under 200 dollars, and we would recommend it to anyone who is in need of a good quality budget TV for less than they would typically pay. Vizio always has deals and discounts on their models too so you may be able to get it even cheaper if you search for it. This model has a matte black finish which allows it to fit into any home with ease. Purchasing this model will easily be one of the best decisions you make. Why We Liked It -There is only one main disadvantage of this model, this is that it doesn't have internet access, so there are no smart features, but it's not a huge negative if you're just wanting to use it as a basic TV. With a refresh rate of 60Hz and a low input lag, this LG model is a great purchase for anyone who needs a suitable TV for a smaller room. It's going to be too small if you're looking for something to fit in your living area, even if it's not large. However, it is highly regarded as a great TV model for anyone on a low budget. It would be the perfect choice for a child's first TV, or to place into any bedroom if you like watching movies and TV shows in your room. It might not be the best TV for under 200 dollars, but it's certainly up there as a good contender. The TV stand is held up by a central stand and has a glossy black finish which is a nice touch, but if you wish to mount the TV onto a wall, it's possible to remove the stand easily. Likewise, to the other TV models on this list, it has multiple HDMI ports that you can make use of. Unfortunately, it doesn't have any smart features or internet access, and the contrast ratio isn't as good as other models, but this isn't a huge decider when you're purchasing a model, but it may persuade you to change your choice. Despite this, it's still a cheap flat screen TV under 200 dollars, who is complaining? Not us! Why We Liked It - Sometimes smaller is better than bigger, this is especially true if you don't have a lot of space for your technology pieces. There is no point in spending a chunk of money on a TV that doesn't have all the qualities you want. This model definitely does! Boasting a 60Hz refresh rate, this widescreen 24inch TV is an affordable option for anyone who wants the perfect balance of quality and price. Not only does it have a range of extra features, but it has an image aspect of 16:9 which is impressive considering the price of it. Although the resolution is only 720p this is more than enough when you consider the size of it, you can definitely have multiple Netflix dates with this model and have no issues at all. The input lag is low, so if you're a gamer, then you'll find that your games are great quality when playing on this Vizio D24HN. However, there are a few minor flaws that affect your viewing pleasure when looking at this model. The black contrast ratio could be better, often when dark scenes are displayed on the screen, they are seen as grey. This isn't typically seen by regular viewers, but if you're someone who prides themselves in knowing technology, then you may see it. The borders on this model are also a little thicker than others, it's not something that would directly affect viewing the of the TV, but it's not ideal as it takes up more of the screen (which would essentially be longer and wider!). Why We Liked It - Any TV model that saves us money is something we're going to love, this model may not be the best on the market, but it still offers great image quality and average sound quality. There isn't much to flaw with this model. Got a slightly bigger budget? Try these TVs under $400. For those of you who are looking for something a little bigger, you'll have to pay out more, but we aren't talking hundreds of dollars. Likewise, to the superior choice, this model has an effective 60Hz refresh rate and a 720p resolution. However, it's a little bigger in size coming in at 32 inches rather than 24. This means it's a little more in price than the previous model, but it has a similar feature range. There is only one major change between the two, and that's the design. This Vizio D32HN is sleek and has two spider leg stands at either end of the unit, the borders are also a lot thinner. Yet, this model is lower in our list of the best TVs under 200 dollars. Why? This model is more expensive, yet it has the same resolution, and the input lag isn't as low. It does have a better contrast ratio meaning colors seems to be brighter, but this isn't something you should make your decision on. The TV is great for mounting onto a wall due to being thinner from a side angle. Why We Liked It - This LED TV is a great model to choose if you're looking for a TV under 200 dollars, it has plenty of good features you can make use of. Plus, it's 32 inches which are impressive considering the price. While people generally stay away from cheaper TV's due to many of them not having smart features, this Sceptre model has a lot of attractive extras. The contrast ratio makes for a good picture when you're viewing which is combined with a low input lag for the best gaming experience. There are many uses for a TV like this, one of the main ways to use it is in a bedroom, it's not always something we think about as when we often buy a new TV, it's for the whole family to use. However, this is a great option if you're wanting an affordable yet good quality TV in one of your child's bedrooms or perhaps your own! The upscaling that is available on this model performs well and the response time is great for such a cheap TV. It does have some flaws that need to be covered though, they're nothing major, but it's always good to know disadvantages as well as advantages when purchasing a new piece of technology. It's not a smart TV meaning you can't access Netflix or anything similar to this. There is also a judder from 24p sources due to the 60Hz panel inside the TV. This doesn't happen to everything you watch, but it's something to keep in mind before purchasing. Why We Liked It - Sometimes the cheaper and more affordable a TV is, the better. It doesn't have any extra fancy features that we often want with TV's in our living area. But, it's an ideal choice if you just want something a little simpler for a room or kitchen area. The high refresh rate of this model is something that allows the picture performance to be remarkably better than you could ever hope for. It's an affordable model that has basic capabilities and considering the price - it has an excellent picture contrast and a 24-inch screen. 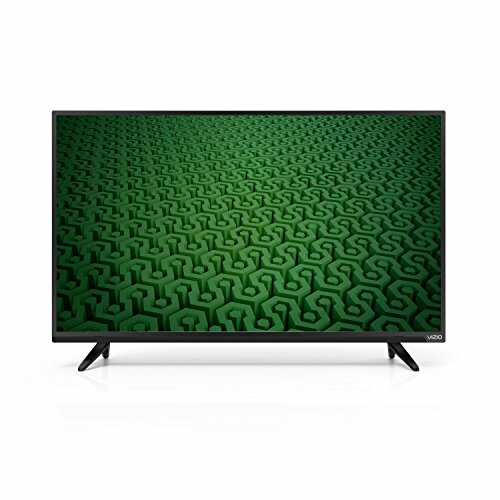 Vizio is a brand that is known all over the world for producing superior quality and reliable TV units, typically these are a little out of many people's price range - but this one isn't! It's a great choice if you're looking for a TV under 200 dollars and don't know which one to opt for. It has a 720p resolution and a bezel that seems pretty slim. One major flaw of this model is that even though it's cheap and affordable, it is still a similar quality to those higher in our list except it's a higher price. It's a relatively small unit and isn't recommended for those with bigger apartments or houses as it will seem to just too small. However, the refresh rate of this model is 60Hz which is standard, so this is an advantage considering it doesn't have anything extra. Why We Liked It - The stand on this model is pretty unique, it's centered and but it's not a typical stand that is on average units. This stand allows the TV to have a little more personality and uniqueness which is something we love. Looking for something with a great picture but an unbeatable price? 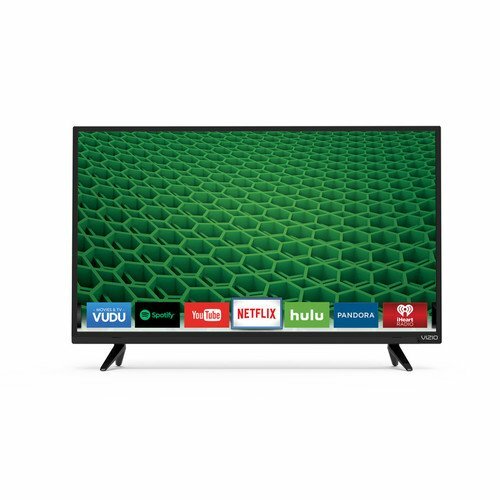 This Vizio model has a full-array LED backlight and features 2 HDMI ports which are impressive considering how extremely inexpensive it is. While there aren't any smart functionalities of this model (which is similar to many others at this price point), it still can provide the viewer and user the option to have a perfect viewing experience at a fraction of the price they would typically pay. The sound quality is also something to note as it performs above average. There is a reason that this model is sitting towards the bottom of our list though, we simply don't love it as much as we love the others. 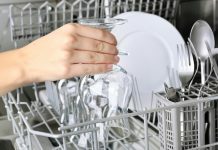 It's a great choice if you're looking to save money, but there are some flaws you can't ignore. It has a heavier weight than other HD TV's out there coming in at 11lbs, and the borders surrounding the TV are a little thicker than we would like them to be. The input lag isn't as low as it could be either, this means we wouldn't recommend it for gamers who want a new model for their room or apartment. Why We Liked It - One of the main reasons we like this model is that it has a sleek matte black design that would practically suit any home or bedroom. While it doesn't have a special design, it's simple enough for us to love it. 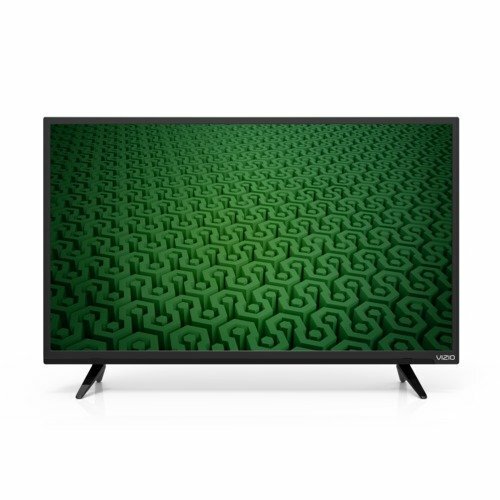 Sporting an affordable price and a beautiful picture quality, this Vizio D32h-C0 model is another one of our favorite TV models for anyone who's on a budget. It includes numerous different ports and performs well (even when producing darker scenes). Yet, there are many flaws we have to talk about before you can make your final decision on which model is best for you. The sound quality is very low considering its competitor models. And the resolution is only mid-range. It has a larger screen coming in at 32 inches, but the resolution doesn't reflect this, meaning that it's obvious when viewing the TV especially from an angle. In addition, it also a higher input lag meaning it's not ideal for gamers out there who like to play games in HD with a great refresh rate. Why We Liked It - This model isn't the best option to go for, but it's not the worst. It has both its positive elements and the negative! This is a question people ask all the time, but when you ask this question or think about the 'good' TVs. What do you mean? In terms of a good TV, you're wanting to look for the quality and how well it performs, but sometimes people perceive 'good' as more of the outside and design of the TV. If you're on a budget, we would always recommend any customer to consider the quality of the TV over what it looks like. Then, you're sure to get a good TV no matter what! 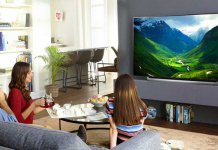 One of the best places to buy any model or brand of TV now is online, some retailers and outlets may have TVs for a discounted price meaning they're under 200 dollars, but generally, you're going to get the best deals on the best quality TVs when you shop online. TVs for 200 dollars don't just appear, a lot of the time, you have to research and find out the best model for you and your needs. Samsung has many TVs available online right now, it's always worth seeing what the deals and discounts are on Amazon or eBay. You can also try purchasing a second-hand TV that is branded Samsung, those that aren't bought brand new are more likely to be cheaper than if you buy one straight from the company. This has to be the Vizio D32X-D1, for sure! 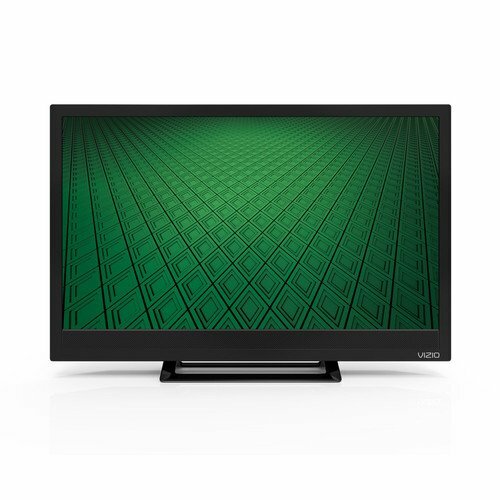 Again, we are loving the Vizio D32X-D1 32-inch television, it wins all the time when compared to other models! 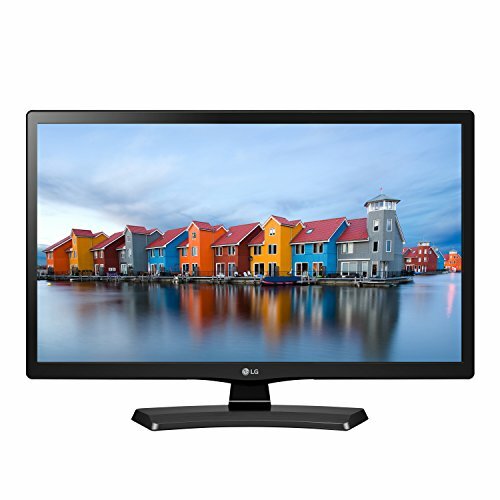 The LG Electronics 24LH4530 is a winner for this category. When buying a TV remember that price isn't always a deciding factor, just because a model is a little more affordable and cheaper doesn't mean to say it's not a good model to choose. There are hundreds of models to try out, and while our list only contains 9, they're the ones we love the most! Always pay attention to previous customer reviews too, they're the most reliable! John Baird didn't develop the first TV, but he was the first people to transmit an image from one in 1925. TV's since then have come along way in the technology industry. We now have all different models and even have affordable TV's that produce a 4K resolution and are flat screen. The initial people to build the TV didn't know how much of a revolutionary product they were creating when they imagined the idea and put it into practice.